Experience our exclusive Paracas Premiun Transportation Service. 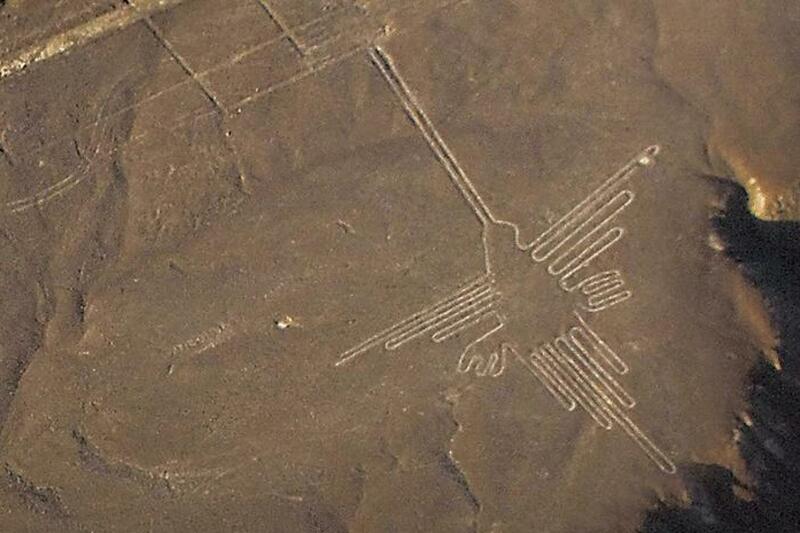 Fly over the Nazca lines for an overflight. Return to airport and transfer to your hotel. Visit to Tacama winery, a pioneer growing grapes for pisco production. At the Ica desert to visit the Huacachina Oasis. 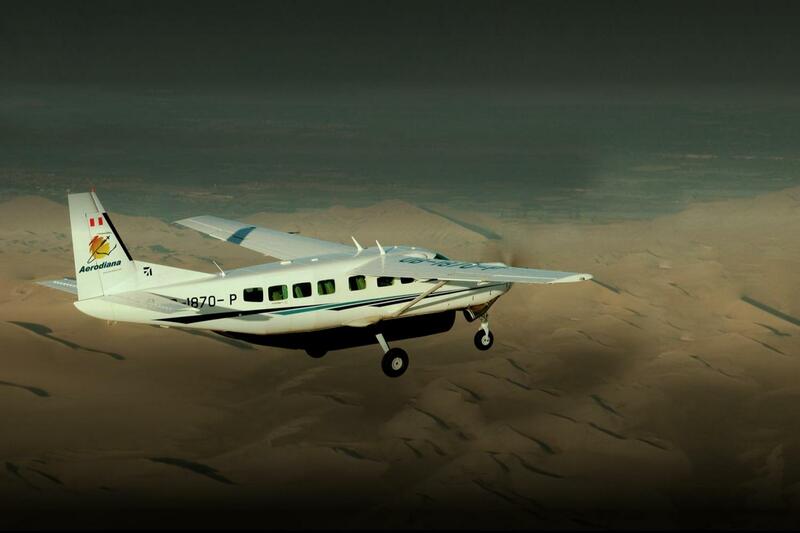 Fly over the Nazca lines for an overflight. Please provide your pick up and personal information as soon as possible. DAY 1: LIMA/PARACAS | INC: B. Departure to Paracas Bay in the exclusive “Paracas Premium Service”. We will go the airport of Pisco to fly over the Nazca lines; huge drawing that can only be seen from the sky and which represent several insects and animals like a monkey, hummingbird, condor or a spider. The origins are unknown, while many think it is a big astronomic calendar. Return to airport and transfer to your hotel. Free rest of the day to enjoy the hotel facilities and surrounding areas. Overnight stay at Paracas. DAY 2: PARACAS/LIMA | INC: B/L. 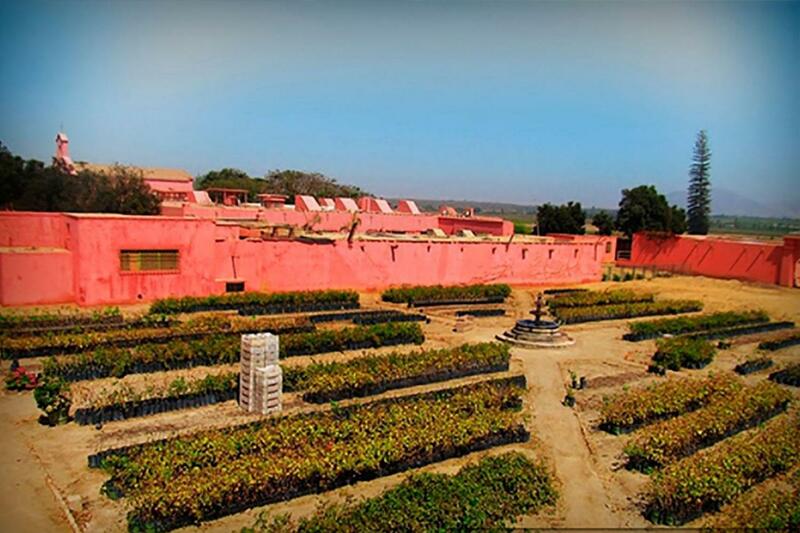 We are pleased to present you Tacama winery, open since 1540. 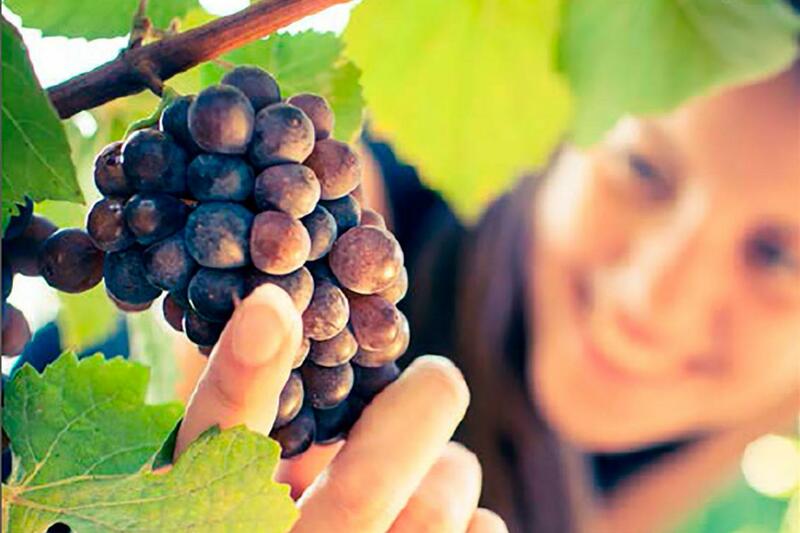 It is a pioneer growing grapes for pisco production. Its colonial architecture will lead us to the deepest roots of Peruvian pisco. We will have a tour of the estate, a bell tower, a vineyard and a wine cellar. 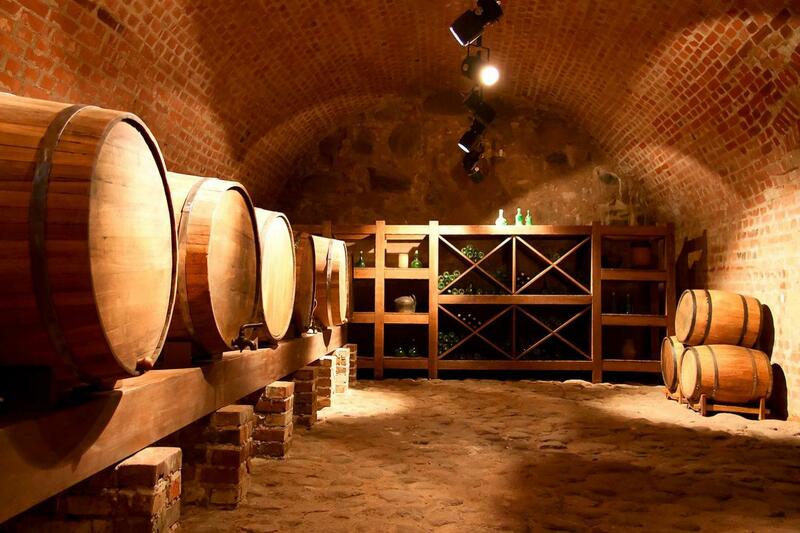 We will also visit a handcrafted pisco cellar called “El Catador” in the same region. Here you will be able to observe ancient clay vessels known as piscos and the unique oak press. 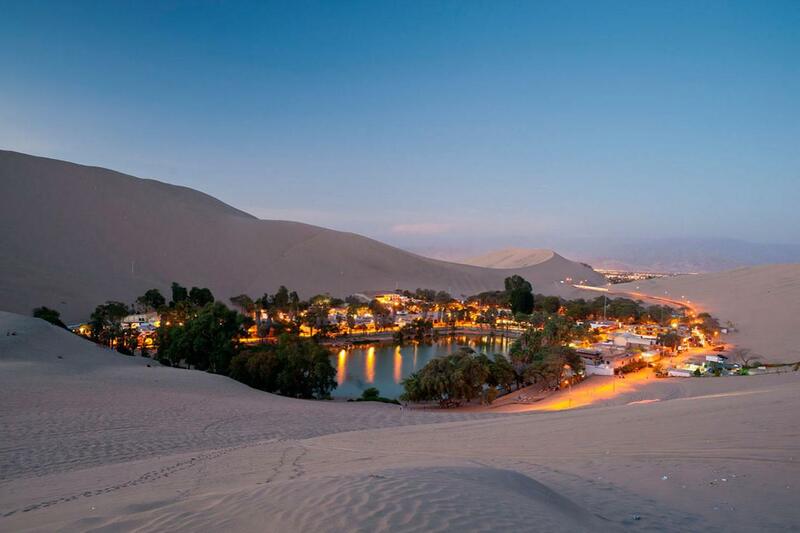 On our way to this region of vineyards, we will make an incursion in the Ica desert to visit the Huacachina Oasis surrounded by sand dunes and palm trees. You will enjoy Ica gastronomy. In the afternoon, departure to Lima in the exclusive “Paracas Premium Service”.